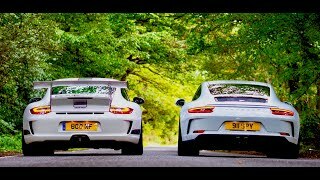 911 R v manual 991.2 GT3 – which is King? 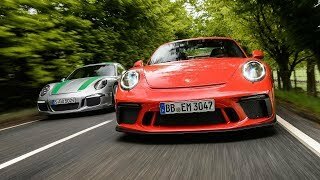 Has the manual 991.2 GT3 knocked the halo Porsche 911 R off its perch? Find out with my road test of both! it's funny all the enthusiasts love manual on open roads but will they drive it everyday in heavy traffic? i dont think so. Roger Lee Yes, they probably will. I have a manual GTS and it’s always a pleasure to drive, whether on the open road or in heavy traffic. Had a PDK before and it bored me to tears. Is that an order, captain? 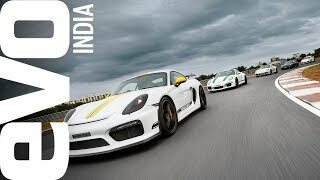 I had the last GT4 in the UK and probably in Europe. Great video! But I can't help but think (after watching numerous reviews from owners and reviewers) that the people that drive these cars, Porsches in particular, are cream puffs. Sorry... couldn't hold onto that any longer. Carry on. I'm not going to rise to that, but icing what you did there…! The halo car is 997 GT3 4.0 The last of the great mezger engines. 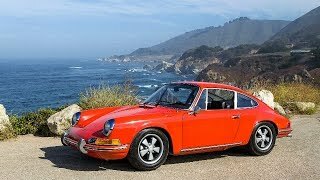 The engine that won all the championships for porsche. Whats the difference between a Mezger engine and a DFI? What makes the former so special and why did they ditch it? John S Exclusivity sells mate. John S yup. Was pure speculative push by resellers. 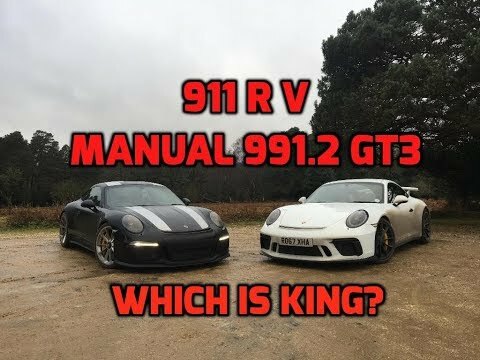 I never even looked towards 911r. Nothing remarkable about it. Neither. 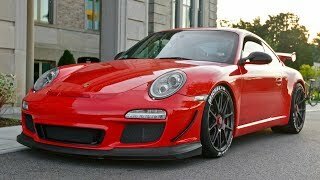 The last real Porsche 911 was built in 2011, aka the 997.2 GT3 4.0. 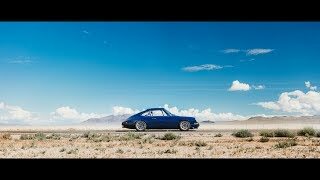 991's are bloated, numb, and disconnected. Fascinating opinion! 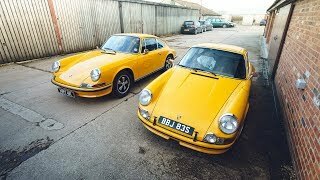 Agreed the 997.2 is something of a sweet spot in the 911's lineage but then others will say it stopped at the air-cooled cars, others will say it stopped at the long bonnets… however I disagree to the idea that a car like the R is numb and disconnected. Cheers for sharing your thoughts! Your voice was difficult to hear over the engine/wind noise when driving the car. Otherwise great subject material and execution. Ahahahaha, brilliant! 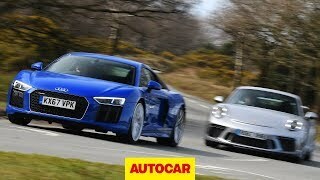 Cars always get us into trouble with 'Her Ladyship'! Thanks for the feedback, will take that on board! very detailed review! Learned a lot! Thanks! Landing by the weekend! Thanks for the detailed comparison! I had never seen a comparison of these two before. 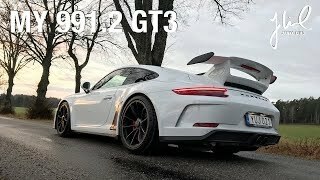 When is GT3 Touring video is coming out ? 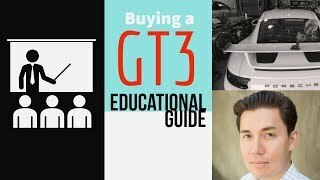 I'm in the process of configuring my gt3 touring this week! The 911r was my dream car but couldn't afford it, so as soon as the gt3 touring was announced i booked one. Waiting to see your video comparing the two. Hopefully they are very similar. You certainly will not feel short changed with a GT3 Touring! Amazing car! Great job men! 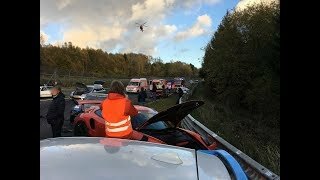 Have you tried to film your footwork for this cars? Thank you! Difficult to film footwork but will try going forward for you! OK but the GT3 doesn't have those retro seats. Such a great video ! I am really looking forward the part 2, can you tell me when it shall be available? If you're going to be using the car for track days I'd go for the wing. Let me know what you go for in the end! So wing or no wing... ? Thank you! Part 2 available by Friday! Cheers you legend! Link-up soon yeah?! 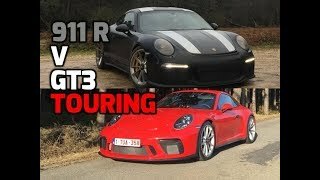 Great job Lee, really enjoy seeing this comparison and looking forward to part 2 with the GT3 Touring pack. 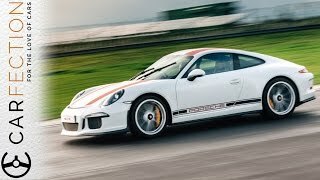 Interesting to hear the difference in engine sound and overall road noise coming through in the 911 R. Does the 911 R engine feel grittier. Maybe a little buzz compared to the GT3 or vice versa. 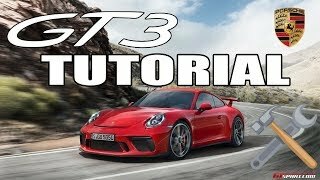 The GT3 engine just sounds more refined. Love both cars and to own either one would be a dream come true. keep up the great work!! Thanks for the kind comments – means a lot! Keep it up buddy, amazing input, this is what we are looking for. Just your voice audio needs to be better quality. Can’t wait for part two. I do record voice audio onto a separate mic but it takes sooooo long to edit up, like double the 16 hours this vid already owes me. Appreciate the feedback though and maybe it's worth doing going forward! Nice! Waiting for part two! Wow! Great video. For the price, the GT3 wins hands-down, right?! Thank you! Put it this way, you won't feel short-changed with either car in your garage. Taking Delivery of a Porsche 991.2 GT3 in Oslo Blue! 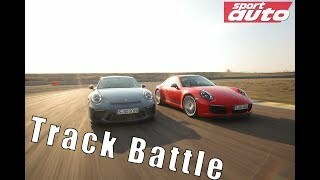 Porsche Carrera GT or 911R?